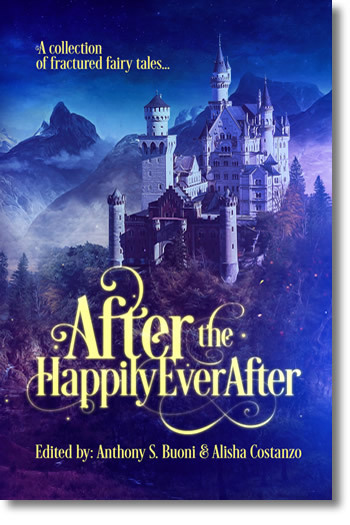 The happily ever after is never the end. The curtain doesn’t fall once love is recognized or evil is vanquished. Credits don’t roll once the giant is slain or the big bad wolf is boiled alive. Wicked stepsisters, malevolent rulers, and hideous creatures still have lives after their sinister roles play out; heroes, lovers, and dreamers often find their victories lead to more troubles. Within these pages are more than seventy continuations, retellings, and eldritch stories that explore the dark forests, magical castles, and gruesome monsters After the Happily Ever After.